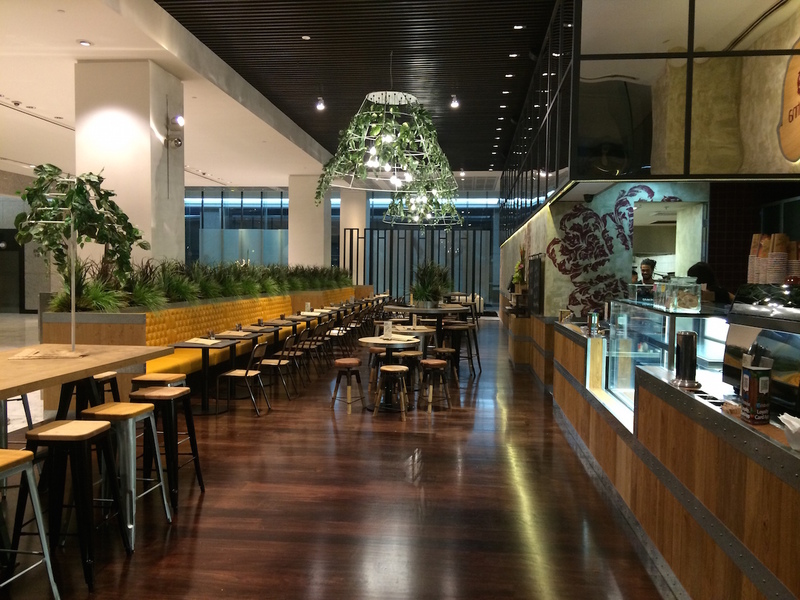 Newly renovated by Giant Design (Sydney's premier designers) this café will take your breath away. Clarence St was created with the view to offer the local business community a genuine neighbourhood eatery. With coffee from Vittoria and sydney's best baristas we boast that our fresh delicious food will have you coming back for more. Fully Licensed.